From preventive hygiene care to treating problem areas and improving your smile, we have the gentle experience to help you. Providing exceptional, caring dental service for you and your family, most of our staff have been working together for over 20 years. No dental insurance - don't worry. We offer an in-house membership plan to save you significant money! Visit our Patient Resources section for information about our policies, insurance, and medical forms, as well as useful dental care tips. 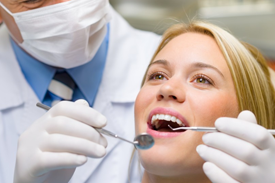 We provide top quality dental services to patients of all ages. Our soft tissue management program allows us to determine your exact cleaning needs so that we can get your smile healthy and keep it that way. Digital radiography is employed for exacting diagnosis and to protect our patients. 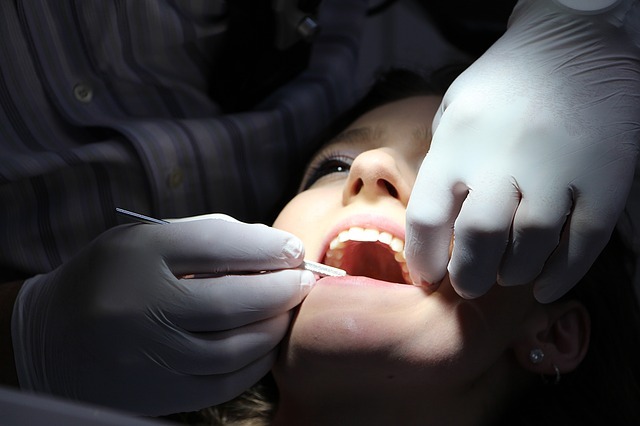 We use only tooth-colored filling materials, do most extractions in-house and pride ourselves on recognizing and treating tooth wear issues and TMJ disorders. 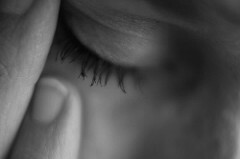 Missing, misaligned, broken or discolored teeth can be fixed or replaced using the latest in veneer, crown, fixed bridge, implant, or removable restorations. 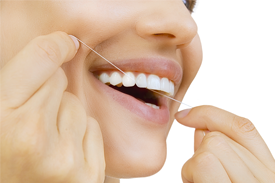 Your functional and esthetic concerns are our top priorities! Schedule an Appointment with Dr. Steve Douglas today! Dr. Douglas graduated in the top 8% of his dental school class at Indiana University’s School of Dentistry and is a member of the national honors dental fraternity Omicron Kappa Upsilon, the Academy of General Dentistry (AGD), the American Dental Association (ADA), and the Indiana (IDA) and Indianapolis (IDDS) dental associations. 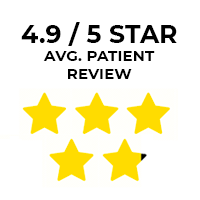 Dr. Douglas has been in practice at his current location since 1991, is married and the proud father of two children. 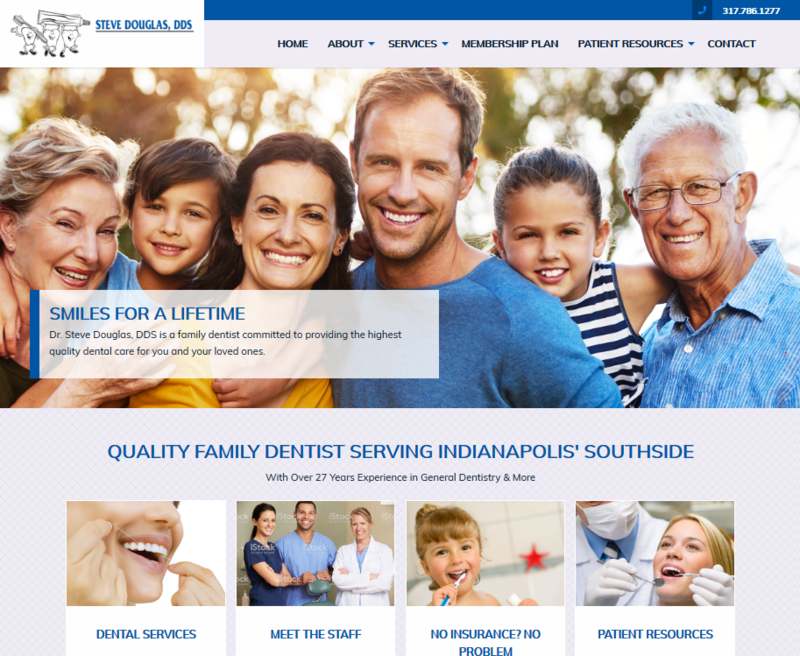 Doctor Steve Douglas, DDS, has practiced general dentistry since 1991, providing quality family dental services on the Southside of Indianapolis, including Southport, Greenwood, Beech Grove, Wanamaker, and Fountain Square. ©2019 Steve Douglas, DDS. All rights reserved.